Your Super Bowl Party Game Plan | Valet. If you're planning on having a few friends over to watch the big game on Sunday, here are a few of our favorites from the Valet. archives (and a few of our friends) to make sure that you're well-fed and properly intoxicated. Don't be the guy waiting two hours for a pizza to arrive. 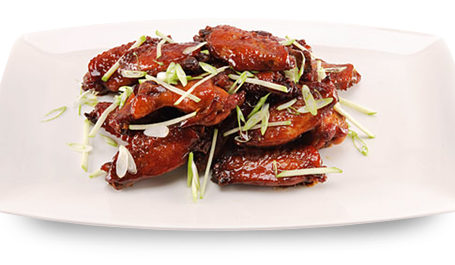 With a little planning and preparation, you can stock your kitchen this weekend and then enjoy Super Sunday the right way: with finger-licking wings, spicy cheese and a whole lot of beer. Easy to make and economical, this sandwich is a surefire crowd-pleaser. Lay out your ingredients in a line and let guests make their own sandwiches. 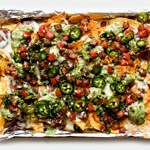 The magazine offers up a few recipes for some epic nachos, from a classic fully-loaded tray to Indian-inspired varieties. 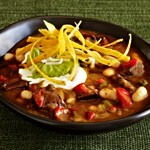 One of easiest meals to have on hand? A steaming pot of chili. Here are a dozen recipes from The Food Network to choose from. Guacamole has also become a fan favorite over the years. Approximately 100 million pounds of guacamole will be devoured over the weekend. 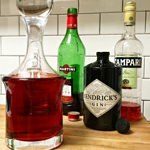 Whip up some simple cocktails for the non-beer-drinkers. Store them in a pitcher or decanter so they're ready to go—no mixing required. 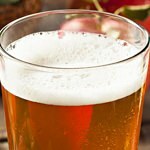 Men's Journal pits the two beer-making states against each other and judges them on six key criteria to see who'd come out on top. You want ice-cold brew and lots of it? Don't mess with the fridge—stock a cooler and keep it close. 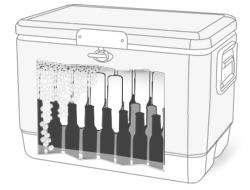 Here's how to pack a cooler for fast, near-freezing refreshment. Always buy extra ice. You'll inevitably end up using it all. Peyton Manning is the only player on either roster who played in the NFL during the 1990s.